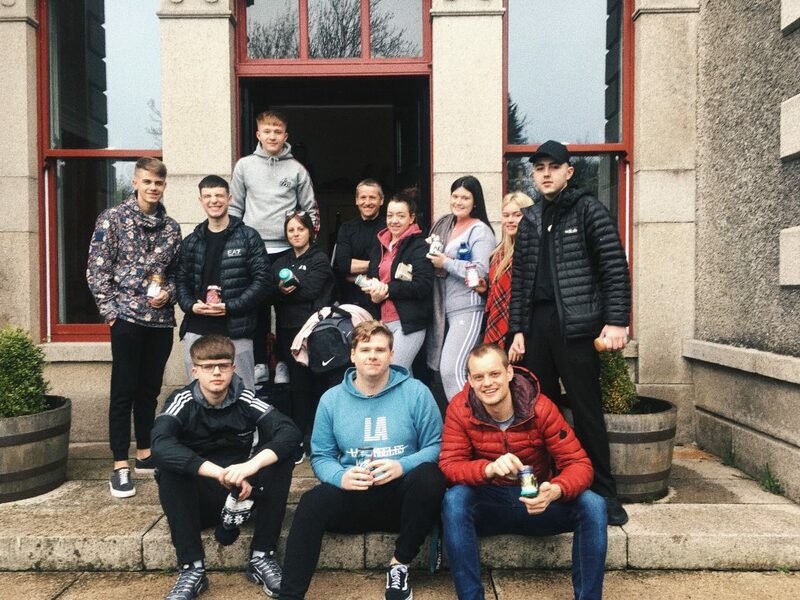 It was an action-packed weekend when one of our Aspire groups recently went on a residential to Ardaluin House. The group had the opportunity to take part in team building, bouldering, a midnight forest walk, dj-ing and art and crafts. It was a great weekend seeing the group come together as a team and supporting, challenging and encouraging each other. 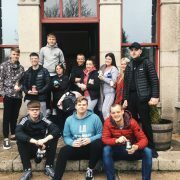 Well done to the group who pushed through the cold weather and icy water of the Mournes to challenge themselves and experience something new! 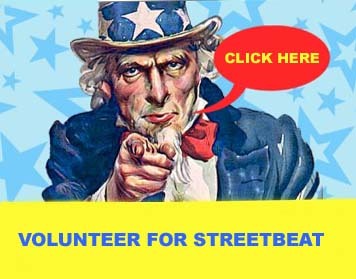 A huge thanks to Marty who delivered the activities and brought a great energy to the weekend.